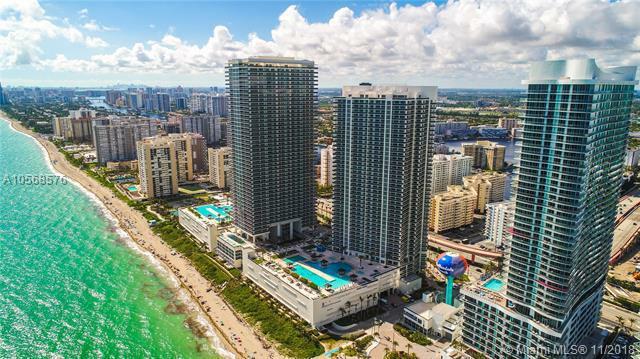 The Beach Club Condos in Hallandale Beach is located on nine acres of oceanfront property, and consists of three towers, the second of which is the tallest tower in Broward County. Beach Club Tower 1 contains 386 Hallandale condos on 45 stories, Tower 2 features 483 Beach Club condos on 52 stories and is the tallest building in Broward, and Tower 3 contains 389 units across 45 floors. Residents of the Beach Club condos at Tower 1 and Tower 3 are offered great amenities such as a social room, Jacuzzis, a large swimming pool and sundeck, plus a fitness center. 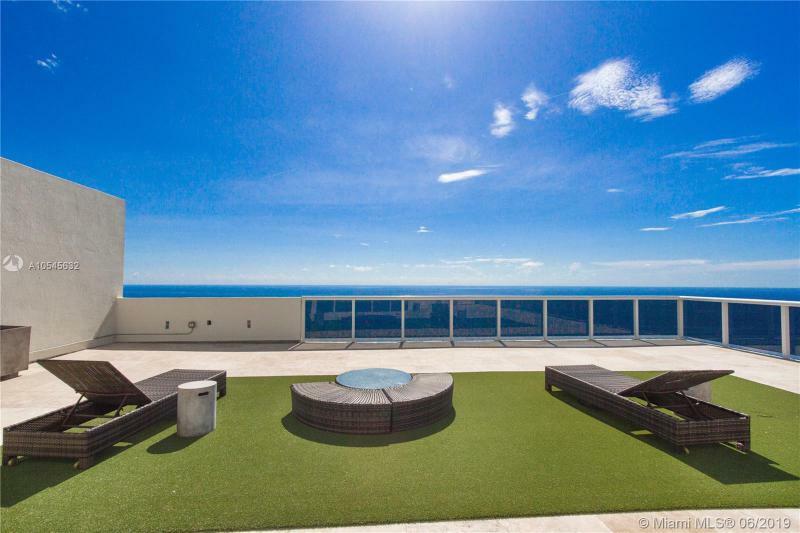 Tower 2 at the Beach Club Condos in Hallandale Beach features a more broad variety of amenities including a direct oceanfront spa and wellness center, an expansive pool area, La Piscine which is a poolside bar and café that serves gourmet food, and a large exercise facility. 650 feet from the shore is a large, flourishing reef, which is ideal for snorkeling and diving, and simply adds to the resort-like benefits of becoming a resident at the Beach Club in Hallandale Beach. The Beach Club Condos in Hallandale Beach, are right by the intersection of South Ocean Drive and Hallandale Beach Boulevard, which leads right into the heart of downtown Hallandale, just moments away. 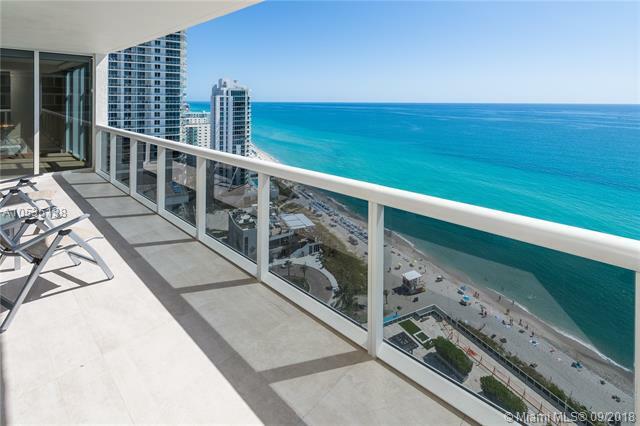 Near to great restaurants, entertainment, amenities, and shopping, with superior on-site resort style amenities, the Beach Club Condos in Hallandale Beach are by far some of the best condos in Broward County. Information in regards to Hallandale real estate and Beach Club homes for sale or other listings may have come from a cooperateive data exchange service. All rights reserved. Information deemed to be reliable but not guaranteed. The data relating to real estate for sale on this website comes in part from a cooperative data exchange program of the multiple listing service (MLS) in which this real estate firm (Broker) participates. Listing broker has attempted to offer accurate data, but buyers are advised to confirm all items. 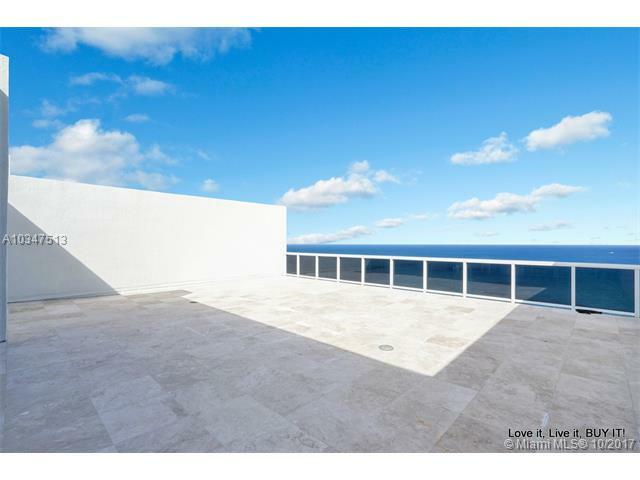 We provide all information about Hallandale homes for sale and Beach Club real estate or other listings as is with absolutely no warranties. This site will be monitored for 'scraping' and any use of search facilities of data on the site other than by a consumer looking to purchase real estate, is prohibited. Feel free to contact our agents to find a great Beach Club Hallandale specialist. Beach Club in Hallandale is really a wonderful location. The Hallandale location is amazing. But, if this isn't the community for you, you might like one of the other local communities like Oceanview Park Condo or Diplomat Golf Estates or Golden Isles that are located here as well.